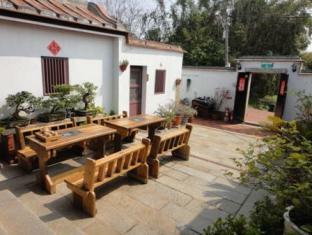 Set in a prime location of Kinmen, Kinmenden B&B puts everything the city has to offer just outside your doorstep. The hotel has everything you need for a comfortable stay. 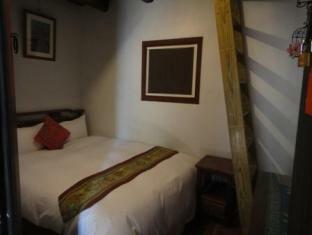 Facilities like car park, shops, family room, coffee shop, bicycle rental are readily available for you to enjoy. Designed for comfort, selected guestrooms offer internet access – LAN, air conditioning, television, complimentary bottled water, internet access – LAN (complimentary) to ensure a restful night. Entertain the hotel’s recreational facilities, including garden. 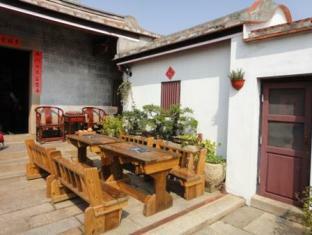 Friendly staff, great facilities and close proximity to all that Kinmen has to offer are three great reasons you should stay at Kinmenden B&B.